Global Information Technology (IT) services are growing in demand at an annual rate of 5% with spending “estimated at $922 billion in 2013.” Morningstar’s Andrew Lange categorized the IT services market into: consulting, systems integration, IT outsourcing, business process outsourcing, software and hardware support. Third-party consulting lends help to client companies to support their unique IT-related business objectives. 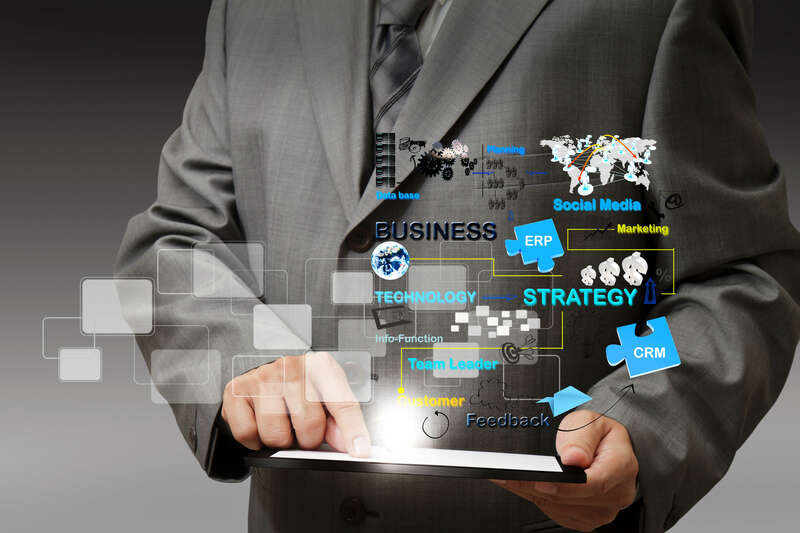 Consulting can offer operational initiatives such as enterprise resource planning, customer relationship management applications, or offer direction in the optimization and maintenance of a company’s current IT infrastructure. Systems integration works to combine processes, systems, and technologies with the intent of optimization to enable the ability for your customers, vendors, and partners to make quick and informed decisions in lieu of any perceived obstacles or opportunities. Availability of information in real-time allows it to be accessible for support, monitoring, and control, and it requires more than the newest business information to stay relevant, encompassing information accumulated as new legislations, customer opinions, and new technologies emerge. IT outsourcing encompasses like custom application hosting and development, database management, and Adding mobility by building mobile applications for your enterprise will empower your company with the tools and information that will enable you to ultimately be more accessible and successful. coupled with monitoring and reporting. The results of these analyses offer insight into availability, performance, and utilization. Examining existing vulnerabilities in a system will help to properly diagnose core issues and aid in proper creation and implementation of an optimized solution. Business process outsourcing concentrates on the less technical points of business processes, like payroll services, as a cost-saving measure for management tasks that a company requires but does not necessarily depend upon to maintain their position in the marketplace. Redundant and vital business processes have become increasingly standardized and automated, with companies like Facebook taking advantage of custom software solutions to maximize productivity in the hiring process, Customer Relationship Management (CRM), and internal time management. Software and hardware support is an ongoing service that evolves to meet new functionality needs, offer greater performance, or to plan a full legacy application replacement for cost savings and productivity optimization reasons. New functionalities can be implemented with ease through continuous delivery, and database optimization to help the load time and alleviate the server load of a company’s software system. Building a custom solution to replace an aging legacy company application will ensure that your company is working at its maximum potential efficiency while taking the necessary steps toward mitigating risk and loss.